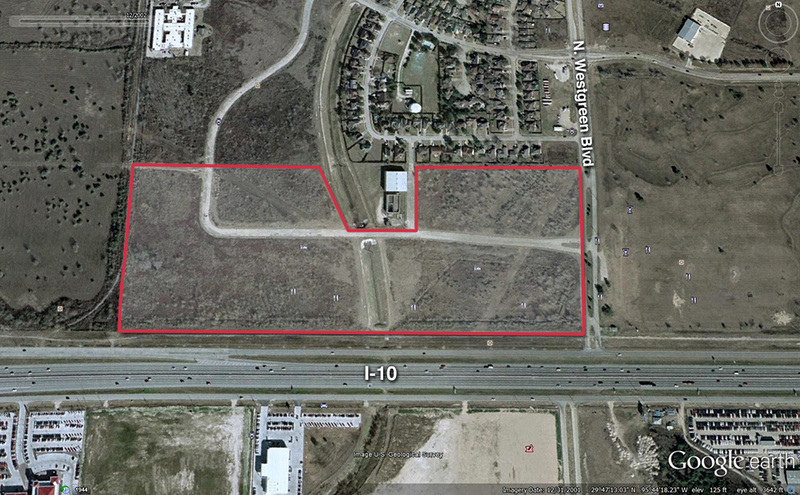 NW corner of Westgreen & I-10 | Giammalva Properties, Inc.
30.67 acres of land were purchased in 2007. Water, sewage and storm sewage lines were extended to the entire site. Two (2) detention ponds, a 2.9332 acre pond and a 1.1 acre pond, were created on the site. 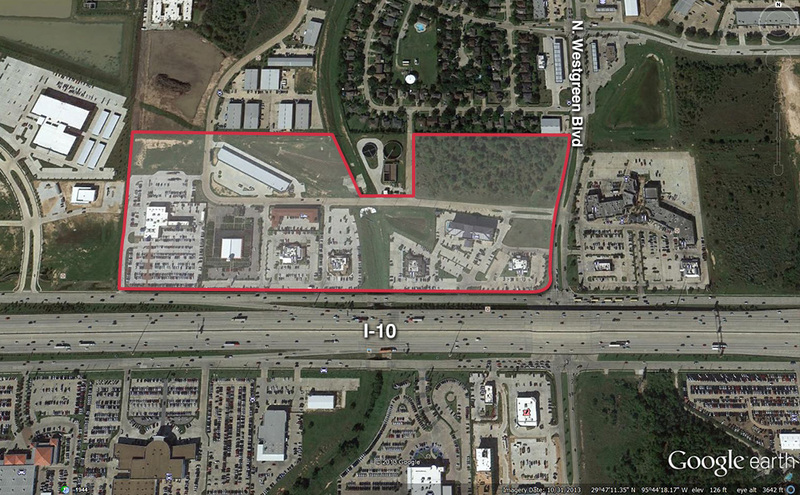 The site was subdivided and numerous curb cuts were made giving the entire site excellent access to I-10.